♥Sponosor Giveaway: The Blueberry Hill!♥ CLOSED! excellent quality and style in children’s accessories. Just take look for yourself! My Peanut just LOVES Her Blueberry Hill Hat!! here’s YOUR lucky chance to Win YOUR very OWN Blueberry Sensation!! 1.Visit The Blueberry Hill and give me the NAME of which adorable little hat is your favorite and who would you give it to if you won. Leave a separate comment for each entry along with you EMAIL. I just love the ""Riley" Pink Sock Monkey" Hat, so adorable! Like on facebook! oh and I would give it to my youngest daughter who doesn't have a winter hat yet!, then pass it along to my friends new born for next year! hands down the Henry fedora! I love the ""Rose" Crochet flower hat", too cute! I would give it to my little girl :). I "liked" the blueberry hill on facebook. I like the Taylor Brown Button Beanie and I'd give it to my daughter. i love the Kristen Fedora hat! I would give it to my Cris! thanks! My son is always nicking my trilbys, I know he would just love a "Jackson" Fedora in Grey. I love the Rose Crochet beany or the Henry Rust Fedora hat! i would pick the Taylor for my girlie! Elliot the Panda is the hat I heart! I love the "Taylor" Brown Button Beanie! I would give it to my 2 year old daughter. I like them on fb.. I love the "Jasmine" and the "Henry." I think I would have to go with "Jasmine" though since my little girl has a b-day coming up soon. My favorite is the "Max" knit sock monkey hat! And I would give to my baby that will be born in March! I love the Alex hat and I'd give it to my sis for her soon to be arriving little one. I love the max monkey hat! Too cute, I would give it to my son. I Love the Jackson Fedora! I love the cupcake hat "Naeomi". I would give it to a special little friend of mine. I like them on facebook! Thanks for the opportunity! I would choose "charlie" rainbow stripes pom pom hat for my daughter Charley. My fave is the "Beck" Brown Raw Edge Canvas Driving Cap Hat for my 6 yr old son!! Hes a retro kid! …and i just "liked" on facebook! OMG! I must have the: "Kristin" Butterfly Fedora for my dear niece Preslee. It is so very stinkin cute and so is she!!! :) Hoping I win. What a great shop! Awwwww! I feel sooo loved! Blueberry Hill is awesome! 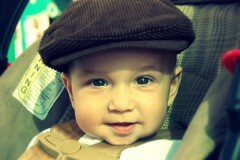 I want to get the "Henry" Rust Colored Fedora for Baby C! He doesn't have a fedora yet. I would love the Lucy Red/white beanie for my daughter Kyndall!! I also Like the Blueberry Hill on Facebook!! I would LOVE them if I could!!! We have one hat from them and it is DARLING!! I like the Rile Pink Sock Monkey hat. I love the Riley Pink Sock Monkey Hat. I would love to give it to my new baby girl, Rory! I like BH on FB! Love the brad olive driving hat! I love the "Riley" pink sock monkey hat. It would be the first knit hat to my darling little girl that is due in March. Thank you for your generosity. I like the Max hat in the child size. That little monkey is adorable. Will only be cuter on my little monkey – Alex!! i like the riley pink monkey hat!! its adorable! and i would give it to my DD. we love pink! thank you. I Like the girl/boy sock monkey hat…To cute for words…Sorry friends out their I would so keep the hat for my lovely baby sesions;) Already a ILIKE for Blueberry Hill on FB, Thanks!!!! I like the "Taylor" Brown Button Beanie for Children and Adults! I also like Blueberry Hill on FB…..Thanks! I like "Brad Olive Driving Hat", so cute! I like blueberry hill on FB. My daughter would love to have the hat called charlie, I love them all. I love the "Rose" hat. I would give it to my darling little granddaughter who is as sweet as pie. She lives so far from me, so I would really love to mail her this darling hat. Thanks for the chance. Oh my, these hats are adorable!!! 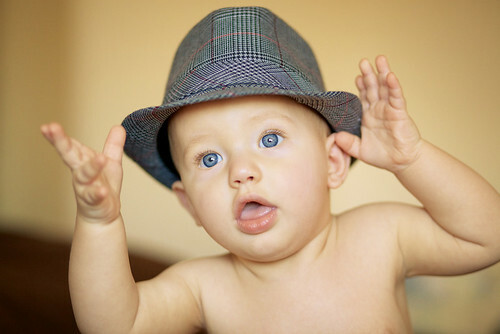 The "Jackson" fedora is my favorite, and no wonder…my grandson, Jackson, would love it too. Thanks for a chance to win. Good luck to everyone. I love the Jasmine beanie in aqua, it's beautiful. It would be perfect for my daughters. "Max" Knit Sock Monkey Hat! I like the Taylor brown button beanie!!!!!! I would use this for my photography, so lots of children would get use out of it!!! Beautiful!!!! Already a fan of The Blueberry Hill!!!!! i love the Brad olive driving hat!!! soo cute! I would choose the "Taylor" Brown Button Beanie for one of my daughters who adores hats! Wow, what adorable hats. I love the "Taylor" Brown Button Beanie. It would be perfect for my daughter. i "like" Blueberry Hill on facebook. The Riley pink sock monkey hat is just adorable!!! Thanks for sharing a chance to win! I liked TBH on Facebook ! And I'm sure all my friends will too!! I love the "Rose" Crochet flower hat and would give it to my granddaughter, Hayden. I would get the Neomi Cupcake hat for my granddaughter in CT who LOVES cute hats and can always use another one this winter! Brrr… they had 18 inches of snow last week! 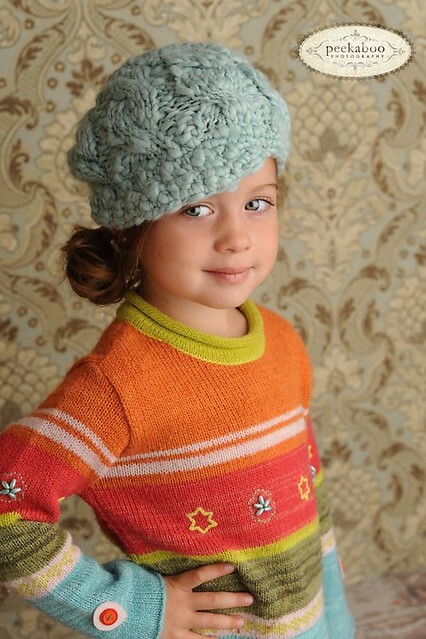 I love the rose crochet hat becasue it would be perfect for my little Rozie! My choice would be the sock monkey Max. I've been wanting to get one for my photography biz little baby clients, that would be perfect! I'm now a liker of Blueberry Hill on FB. The Quin hat for my newborn baby niece Gwen! Jasmine Beanie. My little Reagan Elizabeth would love it!!! Instant Love –> the "Henry" Rust Colored Fedora; perfectly sized for my growing toddler. I "Liked" The Blueberry Hill on Facebook! I would choose "Brad" the olive driving hat! It is just the hat for my sweet great-nephew, Alex!! I have "liked" Blueberry Hill on Facebook!! The Noemi "cupcake" hat is pretty darn cute!!! i like blueberry hill on facebook! I would LOVE to have the Charlie !! All of your work is BEAUTIFUL! My favorite has got to be "SAM"
I forgot to leave my e-mail on the "What Hat is my Favorite"
Love the ROse Knit crochet flower hat. It's perfect for my little sweety! I love the Rose hat! My daughter would love it also! I'm a fan of Blueberry Hill on FB!! Hands down, without a doubt, it would be the "Riley" pink sock monkey hat. My 15-month-old, Emma, absolutely loves monkeys – she has two, Bob and Bobo, that she has to sleep with every night, and she squeals every time she sees a stuffed monkey. it's between the taylor beanie or the noemie cupcake! i can't decide. 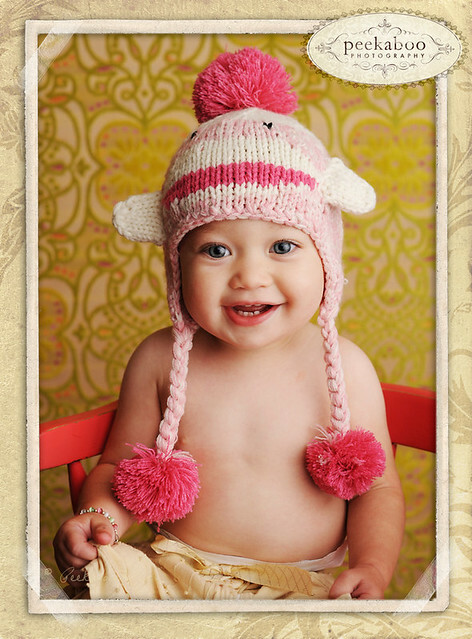 I love the pink sock monkey hat, My daughter would just love it! I'm now a FB fan! i love them all! But would love the sock monkey hat for my son! Thank you!!! i am now a facebook fan!! How could I possibly pick!!! 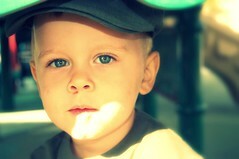 I think out little man would rock out in the "Jackson" Fedora in Gray. I would love the Max Knit Sock Monkey Hat for my son! Thanks for the chance to win! my fave is the henry rust colored fedora for my son! 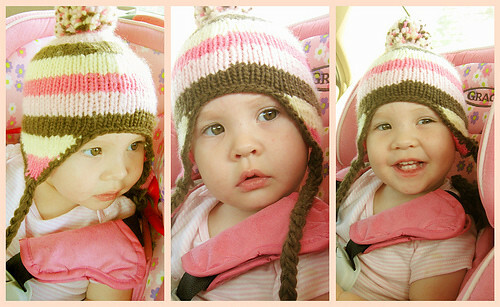 I love the Riley pink sock monkey hat, I would give it to my daughter Brooke for her 1st birthday! I love the Johnny rockstar beanie, I would most definitely get it for my little guys first birthday! wow i love them all but just love the ""Riley" Pink Sock Monkey" Hat, so adorable! I like the pink sock monkey hat. So does a lot of other people HA I would give it to my granddaughter. aww I love the "Taylor" brown hat! My daughter would love this hat!! I like the Taylor!!! So darn adorable! I love the Riley & Noemi! My li'l princess would look so cute in both of them! love the Brad Olive Driving hat for adults and I'd like to give to my son who loves classic hats. I love the Sam bear hat for my little boy!